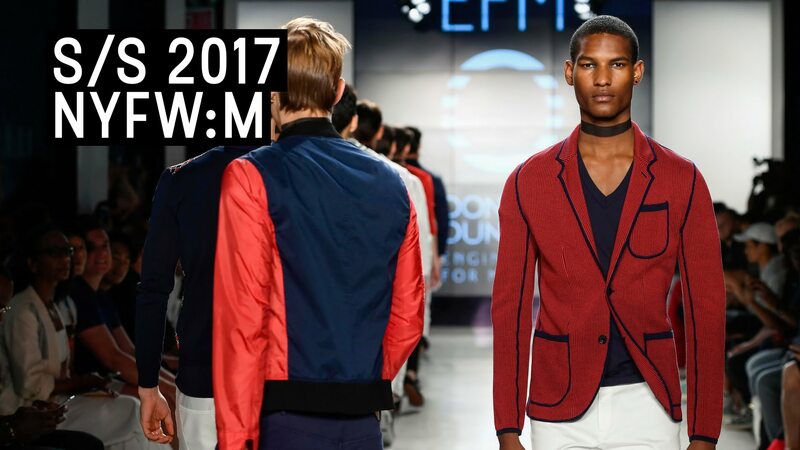 Street-smart, functional and practical fashion highlight the trends of 2017. This year’s New York Fashion Week introduced ideas on how to accessorize in style. Even men are given enough attention to how they can incorporate functionality into their everyday outfits. Just like women, men deserve convenient and highly useful accessories such as bags to accommodate their everyday stuff and essentials. This had been the common denominator at the Fashion Week – the practicality and functionality of an everyday bag that can keep both hands free! Basically, the ideal bags for modern men are chest bags, sling bags, and body bags. 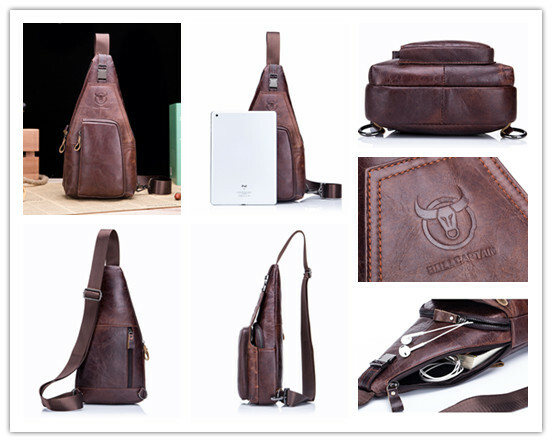 Bullcaptain is one of the leading names in fashionable leather sling bags for men. It flaunts a nice and clean design that is both functional and stylish. It is ideal for daily use and specifically designed to complement smart-casual and corporate outfits. A Bullcaptain chest bag is an ideal choice for men who love genuine leather and are meticulous about craftsmanship and quality. It is suitable for everyday use and can be worn in perfect style. 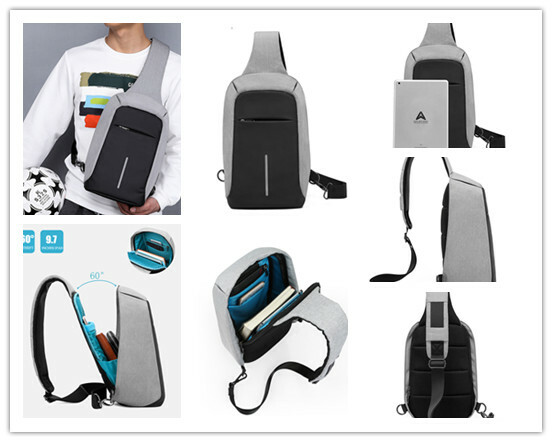 It keeps both hands free while carrying it around and keeps all stuff safe within its roomy interior and secure compartments. Bullcaptain bags are simply designed making them ideal for every man who wants to exude a masculine aura even while carrying an everyday bag. Let’s talk about something more youthful and versatile. The KAKA sling bag is the best choice for men who prefer a hands-free bag with an air of sportiness. This bag offers a variety of choices to suit different preferences with added features for security. The KAKA brand takes pride in its anti-theft and waterproof features which is ideal for men with the active lifestyle. Some models have fully padded interior for optimum safekeeping of valuable gadgets and devices. In general, the KAKA brand offers sporty and functional sling bags for men who travel frequently and engage in outdoor activities. Its simplicity and versatility make it the most practical choice for men who prefer a straightforward approach when it comes to bags. According to GQ, the best street-style for men based on New York Fashion are graphic tees, lightweight blazers and men’s bags (cross-body, chest bags, and sling bags, please!). These fashion trends crossover throughout 2018 except for men’s bags which are positively here to stay. Bullcaptain Chest bag and KAKA sling bag are two top choices of men’s bags that are versatile and practical for daily use. Men can keep their stuff safe and secure while staying active. A highly useful everyday bag is a necessity for every man. Discover the great features of Bullcaptain and KAKA sling bags and re-define your sense of style and functionality.